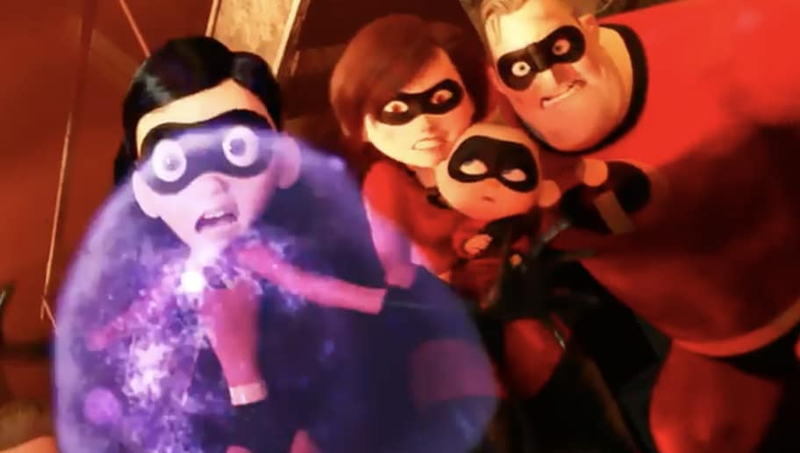 Fourteen years after the original film, Pixar is finally ready to make promise on the ending of Incredibles with Incredibles 2, as the whole super family will take on the struggles of fighting evil and parenting three children. Incredibles 2 will pick up right where the original left off, as the family takes on the Underminer (John Ratzenberger), right before the real plot kicks into high gear. Seemingly a turn-around of the plot from the first film, now it's time for Mr. Incredible (Craig T. Nelson) to stay home with the kids while someone sends his wife, Elasticgirl (Holly Hunter), on the superhero missions. That someone is businessman Winston Deavor (Bob Odenkirk), who has some sort of plan to rebrand superheroes back into action and the public spotlight. The trailer, which also features fan favorites Frozone (Samuel L. Jackson) and Edna Mode (director Brad Bird), the latter of which offers Mr. Incredible some quality insight ("parenting is a heroic act, done properly"), ends with a tease of the film's new villain, a masked man on the television apparently named "Screen Saver." My money's on the one new businessman character. Incredibles 2 hits theaters July 13th, 2019.